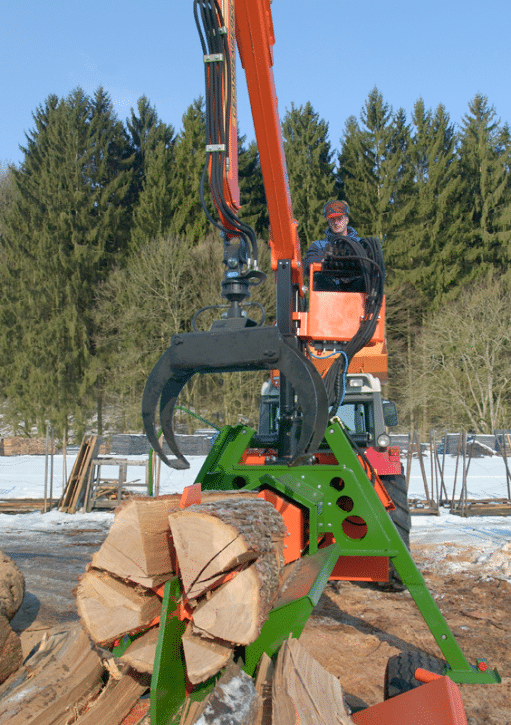 The 40T SplitMaster is a Crane Fed Horizontal Firewood Log Splitter designed for the professional user. 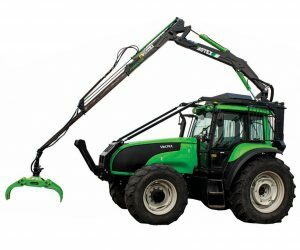 It will comfortably split logs of up to 125 cm long as standard. 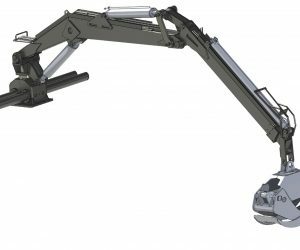 As an optional extra, you can ask at the time of ordering to have a splitter capable of splitting logs of up to 250 cm, however this is a different model to the standard smaller machine, so please discuss your requirements with our sales team. 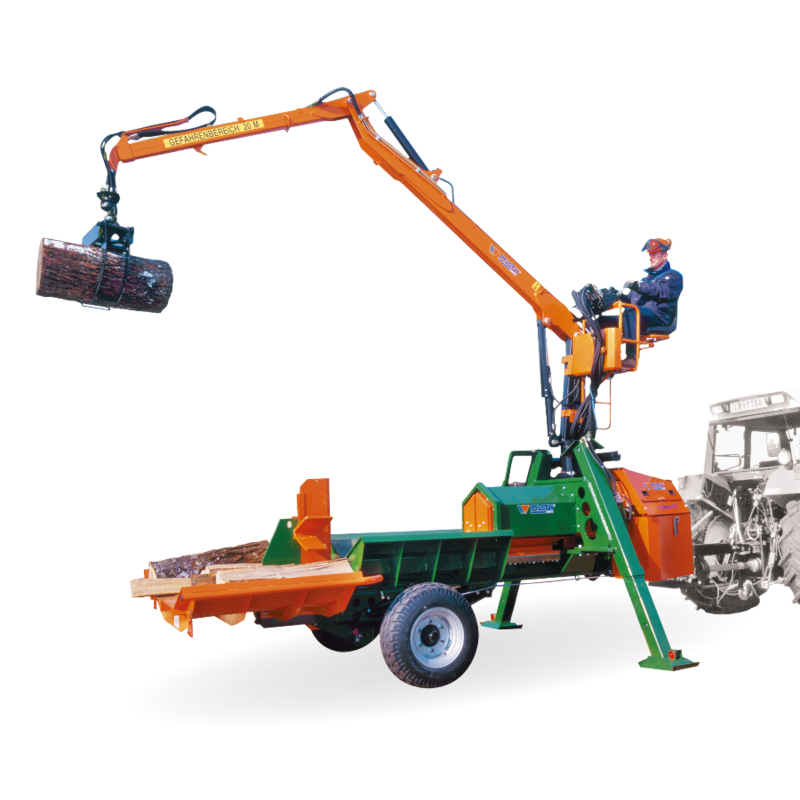 Rather than the log lifting device seen on smaller models, this is a professional horizontal Crane fed firewood log splitter for heavy-duty use. 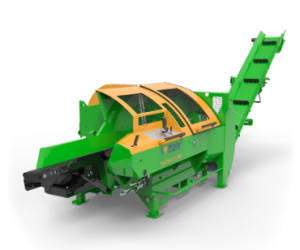 Suitable for large scale biomass production. Loading by means of timber loader, which can be supplied fitted to the machine or supplied without a crane. 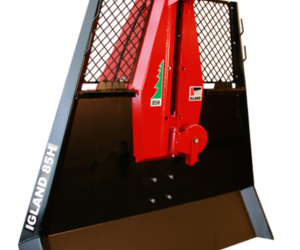 Not sure on what size of horizontal Firewood Log Splitter you need? Please ask our train staff who find the machine which is right for your own timber. 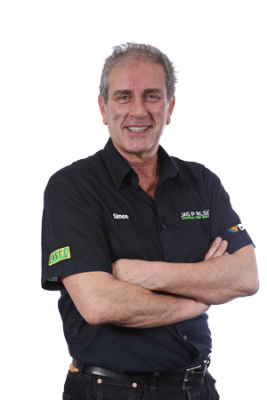 Please speak to our sales team to discuss the best knife options for your business. Good variety of newly listed USED machines this week!